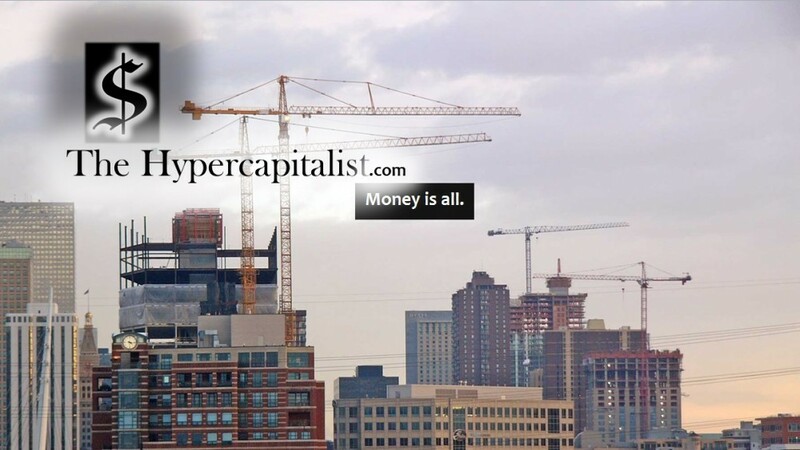 economic recovery | The Hypercapitalist | Money is all. Slow Shopping Season? I Think Not. Some analysts are saying that it is going to be a slow holiday shopping season. My gut says “No!”. 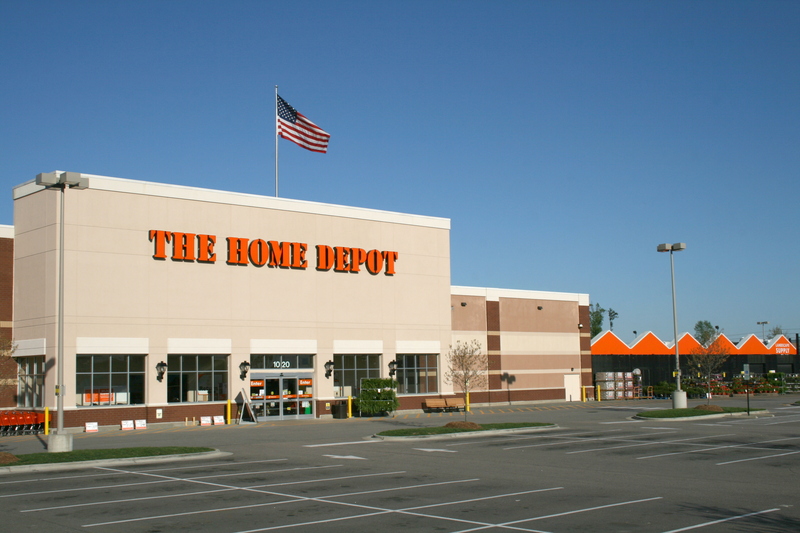 The numbers coming out this morning regarding Home Depot and Best Buy are pointing towards a long term recovery. Now those that know me know that I am not an optimist by any definition of the word. This time, for once, I am! Companies like Home Depot and Lowes point to a better housing market. The housing market is the key to long term recovery. Whenever you have a store that sells building materials and housewares beginning to do well, you’ve might have yourself a recovery. The companies are going to be betting a lot on housing in the upcoming year. I think it will pay off for them. Even people who already own houses are going to be in a position to improve their existing property. New kitchens, new decks, a fresh coat of paint. After all that hard work, it’s time to treat yourself to a brand new TV at Best Buy! These companies are going to be applying the 62nd Rule of Acquisition: The riskier the road, the greater the profit. The song “We’re in the money” will be playing quite a bit in 2014. Trust me.